PROG ROCK MUSIC TALK: French Prog Legends Clearlight To Release Highly Anticipated New CD 'The Impressionist Symphony' Featuring Members of GONG, The Muffins, Spirits Burning and Others! French Prog Legends Clearlight To Release Highly Anticipated New CD 'The Impressionist Symphony' Featuring Members of GONG, The Muffins, Spirits Burning and Others! 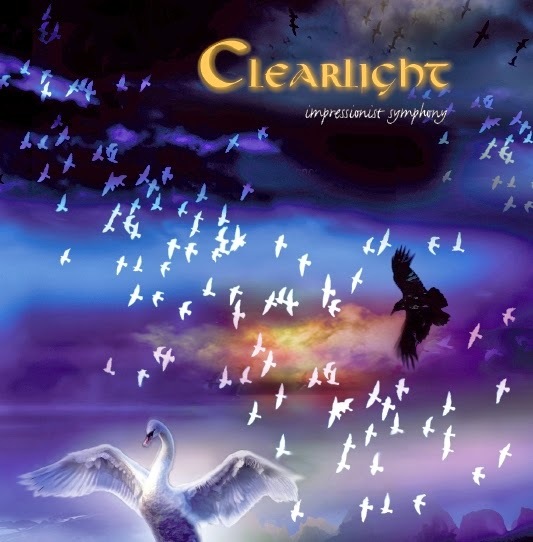 Paris, France - Much to the excitement of progressive rock fans worldwide, legendary French prog ensemble Clearlight featuring Cyrille 'Clearlight' Verdeaux will be releasing their first new album in decades on March 24, 2014! 'The Impressionist Symphony' focuses on the artistic style of impressionism, painting and music as well with a Ravel, Satie and Debussy influence merged with Cyrille's progressive music experience and linked with the French impressionist school of painting. Featuring guest appearances by Steve Hillage (GONG), Tim Blake (GONG), Didier Malherbe (GONG), Paul Sears (The Muffins), Don Falcone (Spirits Burning), Linda Cushma (Oxygene8), Chris Kovax (Psyquest) and others, Clearlight's 'The Impressionist Symphony' is clearly one of the most anticipated new releases of 2014! Cyrille explains, “In 2004, I was giving a solo piano concert at the French Embassy of Brasilia for the June 21st music festival. After the concert, the ambassador came to me and told me I had an 'impressionist style'. His remark gave me the idea to compose a specific Music aimed at the glory of all the impressionists, audio as well as visual. In 2011, Don Falcone in California made contact with me on Facebook to record some tracks for a Spirits Burning project. So we scheduled an appointment to see what could be done together. First, I recorded keyboard tracks for his project, what became Spirits Burning & Clearlight 'Healthy Music In Large Doses'. When I found out that Don's equipment and technique of collecting tracks from Musicians living all around the World was exactly what was needed to complete my impressionist project, I proposed for him to become a partner in this impressionist saga. He agreed, and began to gather tracks from all of my friends that accepted to play on it, some in England, some in France, others in the U.S. When all of the tracks on his computer's folder were ready, I took a plane to mix it at Don's home studio (CA). Clearlight is a French progressive rock band from the 1970s, although their best known work was produced in England, and released by a major British record company, Virgin Records. 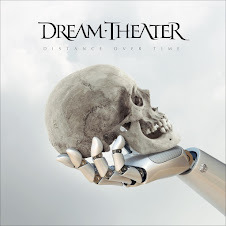 While progressive rock is an overall genre for Cyrille, much of his work explores various other styles, including classical, psychedelic, symphonic rock, space rock, jazz fusion, and new age music. 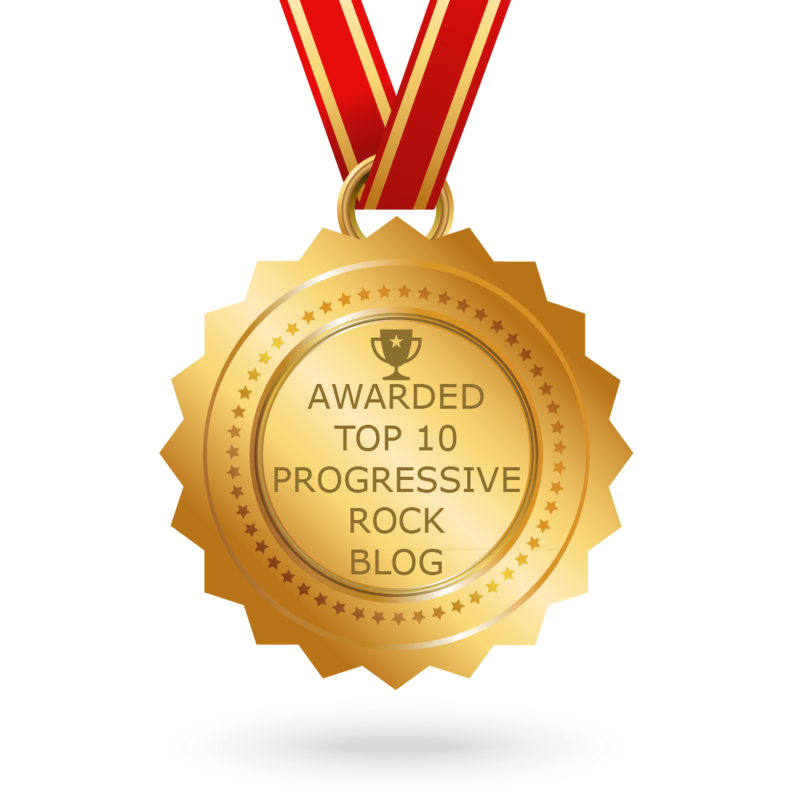 Both 'Clearlight Symphony' and 'Clearlight Visions' made the list of all time best 100 progressive rock albums, according to the Billboard guide for progressive music. The special package includes a 12-page color booklet that captures Cyrille’s vision, as well as pictures from the sessions that produced these works. 'Impressionist Symphony' continues Cyrille’s return to the world of progressive music and now continues through this release and others on Gonzo Multimedia.